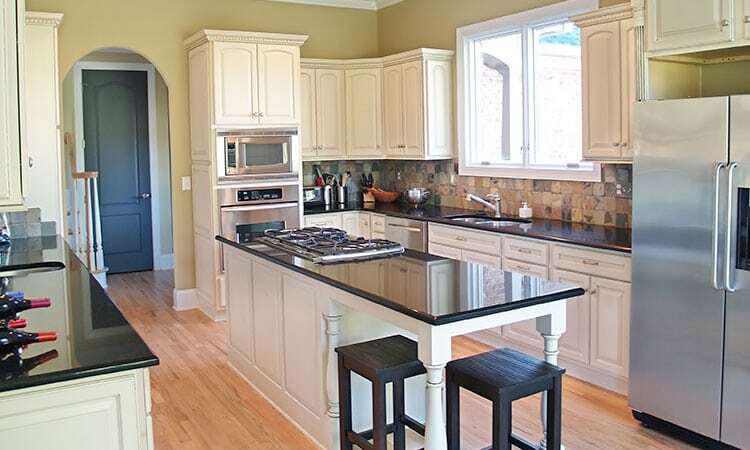 We provide a wide range of renovation services to exceed the functional and aesthetic needs of our residential clients. We invite you to learn more about Imp-Pro’s and how we have successfully served New Jersey communities for nearly half a century. 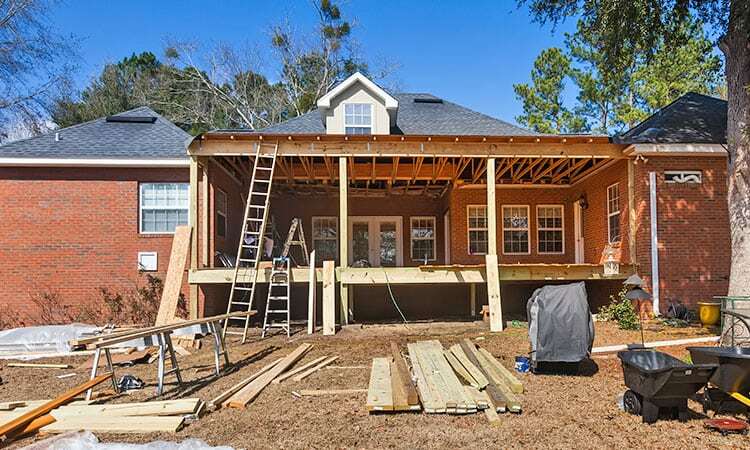 Get straight answers to some of the most commonly-asked questions we receive as a home renovation contractor. 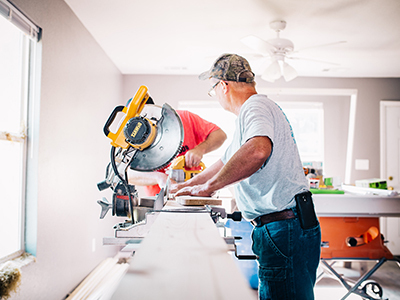 For nearly 100 years, Imp-Pro Home Improvement has served homeowners throughout Southern New Jersey as the go-to renovation contractor for all your home improvement and remodeling needs. We can help you modernize your kitchen, expand a master bedroom, build a completely new outdoor dining area, and much more. From brick and stucco work to kitchen and bathroom remodeling, we work closely with homeowners to capture all their project ideas, provide an accurate estimate, and deliver superior craftsmanship with every executed service. Achieve your ultimate home with help from the experienced professionals at Imp-Pro’s Home Improvement. Family owned and operated Imp-Pro’s Home Improvement was originally founded in 1920 and has been helping New Jersey homeowners acquire the home of their dreams ever since.